The Japanese often say tell each other to “Drink Chocola BB” whenever we get skin troubles or mouth ulcers. More than half of the Japanese would have heard of the phrase before, but it is also popular outside of Japan. Therefore, we shall be introducing to you what kind of product it is! Chocola BB is a vitamin supplement formulated with Vitamin B, and is sold by the Eisai pharmaceutical company. The B refers to Vitamin B! The famous Japanese artiste group Perfume appeared in commercials for the supplement, effectively making this supplement the first thing people think of when they have skin troubles or mouth ulcers. Why does it work for skin troubles? There are a number of reasons that can lead to acne or skin troubles. However, most often than not, they are related to “secretion of sebum in excess”. Therefore, if we can take steps to prevent the sebum from secreting in excess, skin troubles like acne can be prevented from happening. Vitamin B2 is able to control the amount of sebum, and plays a key role in our bodies’ metabolism. 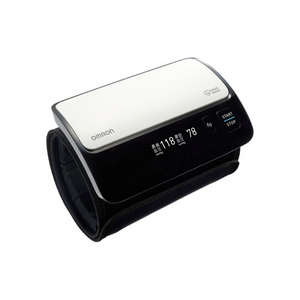 This makes it important because it prevents excess secretion of sebum and prevents the clogging of our skin pores. Since Vitamin B2 is the main ingredient, the product is thus known to be effective against acne and skin troubles. By the way, our bodies often lack Vitamin B, which are often depleted from causes such as fevers, fatigue from sports, lack of sleep, drinking alcohol, pregnancy and lactation period, exposure to UV rays etc. For use for skin trouble, acne, mouth ulcers. 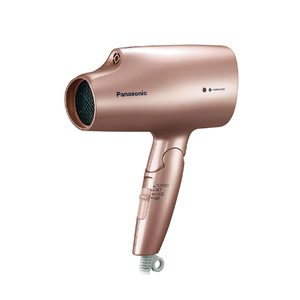 This is the most standard item in the Chocola BB product range. 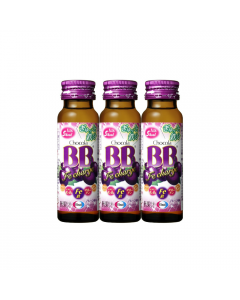 With Vitamins B2 and B6 as the central ingredients, this series also formulated with B1, B3, B5 ie five different types of Vitamin B’s. 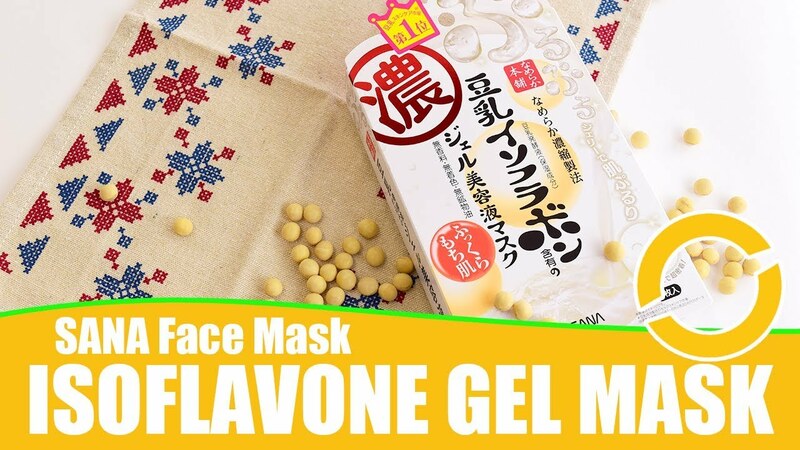 It is especially recommended for skin troubles or mouth ulcers. For skin troubles and acne. The main characteristic of Chocola BB Pure is that it is formulated with Vitamin C that helps with the production of collagen. The Pure series is recommended if you have a sudden acne outbreak. 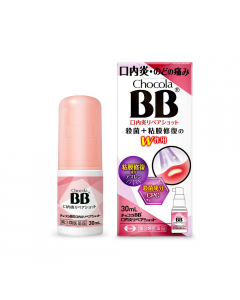 The Chocola BB Repair Shot is formulated with sterilising and membrane repair ingredients. It is a spray type item that you can bring out easily to care for mouth ulcers. The Beauty Chocola Collagen aims to give you moist, supple, and firmer skin. Good for skin spots and freckles. When compared to the Chocola BB Plus’ main compound is Vitamin B2, Chocola BB Lucent C is a pharmaceutical product that has Vitamin C and L-cysteine as the main compounds. It softens the pigmentation resulting from freckles, spots, sunburn etc. Chocola BB Lucent C works from inside our bodies to tackle existing skin spots or the root causes of spots, thus is recommended for anyone who wants to wants a brighten tone for their skin. Focused on tough fatigue situations. Vitamin B2 (which breaks down fat into energy), Royal Jelly and Taurine are some of the ingredients that are effective against fatigue. Chocola BB Royal T is recommended if you feel tired mentally or physically due to an irregular lifestyle. For use in cases of dryness in the eyes, or poor bone or teeth development. Chocola AD is a capsule type that is effective for dry eyes. For children with acne, mouth ulcer, or tiredness. Chocola BB Junior is for children of 5-15 years old, to help with acne, ulcers, or even tiredness from studying or from sports. Note, however, that children under 15 cannot take BB Plus, BB Pure, and BB Royal T.
Also, children under 7 cannot take BB Lucent C.
Q. When and how to drink? A. They are effective regardless of when you drink them, or what you mix with to drink. Furthermore, if you take more vitamin B than recommended, the excess is removed from the body through urine, so be sure to keep to the suggested intake. Q. Can I drink these together with other vitamin drinks? A. 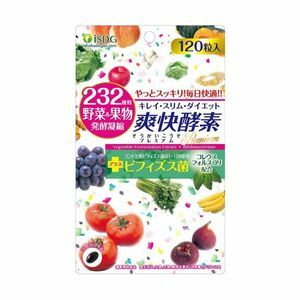 The vitamins within are water-soluble, and there is no problem taking them with other vitamins. However, even if you take extra, the body doesn’t absorb the excess, and removes the excess from your body. Q. Can pregnant women drink this? A. Vitamin B and C are important replenishments for pregnant and breastfeeding women, so there is no problem with drinking Chocola BB. In fact, pregnant and breastfeeding women often do not have enough Vitamin B and C in their bodies. Q. How about the expiry date? A. It is recommended that you finished them within 6 months of opening. Hi, can Chocola BB Collagen be taken daily with Lucent C? Hi can choca BB helps in losing weight? How much tablet can I take in a day? Can asthma patient take BB Chocola plus? Since everyone’s asthma triggers are different I’d recommend you talk to your doctor! Chocola BB Plus is basically a vitamin supplement I think it’s likely it’s OK, but it’s best to be safe 🙂 You can find a list of the ingredients in English here if you need them! Hi, is there a difference in Chocola BB and Chocola BB Pure (other than ingredients)? I have acne problems and heard many recommendations to try this but not sure which is suitable. Thanks in advance! Hi Alisha, compared to Liftage. How well does the Chocola BB Collagen work? Sorry, i meant Ms Fujikawa. Do you mean the Chocola BB collagen in tablet form, or drink form? There are quite a few types in the Chocola BB series, so if you let me know what you’re after at I can look into it more for you! Can I drink chocola bb pure and chocola bb lucent C in a same day? Thanks for your question! 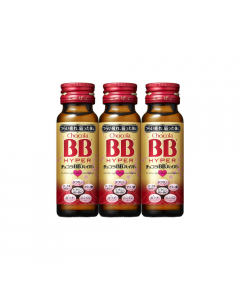 The BB Pure is mainly based around vitamin B and BB Lucent is based around vitamin C, so in theory they should be OK to take together. That said, they both contain some common ingredients including some B-vitamins. As a lay person I don’t think the dose between the two of them would be high enough to cause you issues, but I can’t give medical advice, so my suggestion would be to show the ingredients to your doctor and have them confirm it’s safe! Hi Mey! Thanks for your question! I would recommend the Beauty Chocola Collagen product —it contains the blend of B vitamins that help with skin problems, plus collagen which can help with skin hydration. A lack of B group vitamins are said to cause dandruff in some cases so this might be a useful one to try. If you still have questions please let me know! Hi, I have some pigment dull skin and would lIke to achieve firmer supple skin too. Which bb would you recommend? Can I take Lucent C and Chocola collagen together? 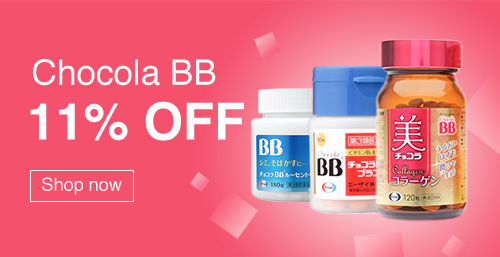 Hi…I’ve got good result taking Chocola BB Plus for almost three weeks now! 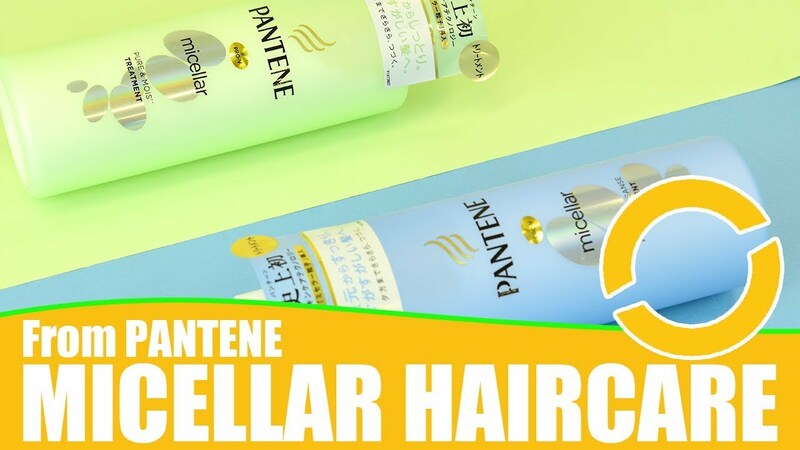 but im wondering if I can take it with Lucent C I’ve seen good reviews about it and im very interested in it…Is it possible to take chocola bb plus and lucent c at the same time? I’m glad Chocola BB Plus is working for you! Technically you can take both together, but because BB Plus and Lucent C both contain quite a high dose of the same B2 and B6 vitamins, it might be a bit of a waste. For example, the recommended RDI of Vitamin B2 for an adult is 1.3mg. If you take BB Plus and Lucent C together you will get a total of 53mg on top of your food intake, which your body may not be able to actually use. My recommendation would also be to speak to your doctor to make sure they can’t see any issues with you taking a high dosage of vitamin B. You might also want to look at a supplement like Transino White C Clear, which is around the same price but contains more vitamin C and some other extra ingredients the Lucent C doesn’t have so you’re getting a little extra out of that second supplement. Hi. I stocked up on BB lucent and it looks like I would have an extra bottle that would be a month past the expiry. Can I still take it? Hi Marie, checking the documentation the manufacturer does say not to take them past expiry, so that is probably the advice you should take! Hi! I have freckles and pigmentation on my cheeks and forearms, due to age and exposure to sun as I like outdoor activities. One big pigment on my cheek is also due to scar left from a pimple that got bigger over time. I also have acne on my chin and neck. Just wonder which BB product I should start with? I would go for the Chocola BB Lucent C. This will help with the pigmentation, and vitamin C is is also said to help out with acne scarring too. In addition to the whitening ingredients, Lucent C also has a similar mix of B vitamins to the rest of the Chocola series, so you don’t have to miss out too much on those either. Can you advise what source is the gelatine ingredient is it from –pork or beef? 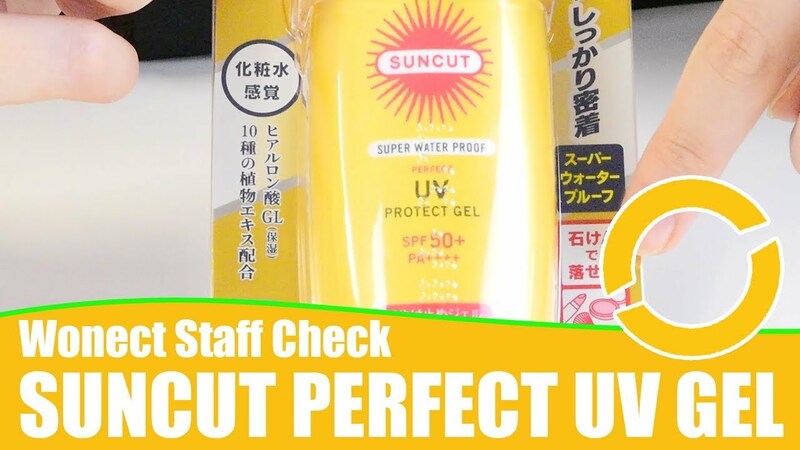 Previous story Mucota, Fancl, Shiseido… Wonect Bestsellers 2016! !